In our household, we have had a big milestone . . . transitioning my daughter to her big girl bed. 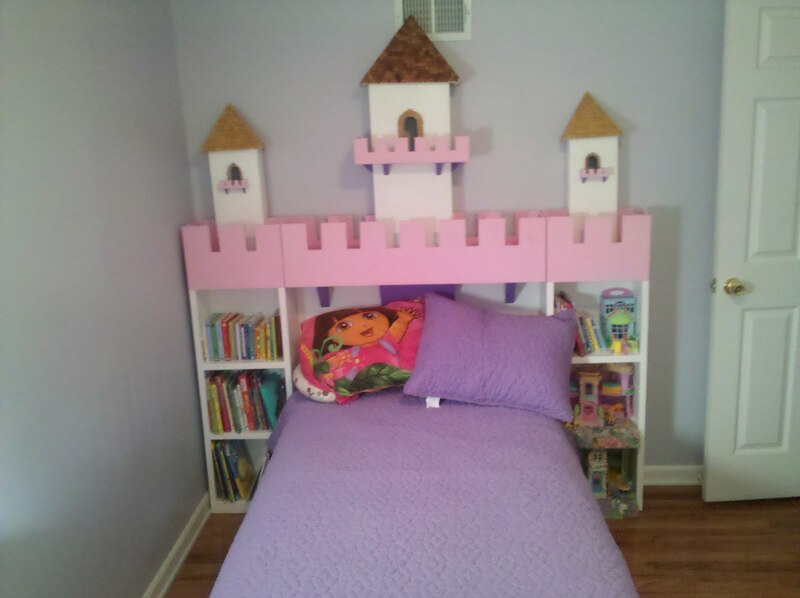 I was on a hunt for the perfect bed for my little princess, and thanks to a posting on Craig's List, I found one. With a little cleaning up, I think that the little princess will definitely be having some fairy tale dreams! What fairy tales would be featured in your dreams?!? My daughter saw this photo and loves it! Perfect bed for a little princess! The kind of bed my daughter would have loved when she was young. Tracy ... My daughter loves it!